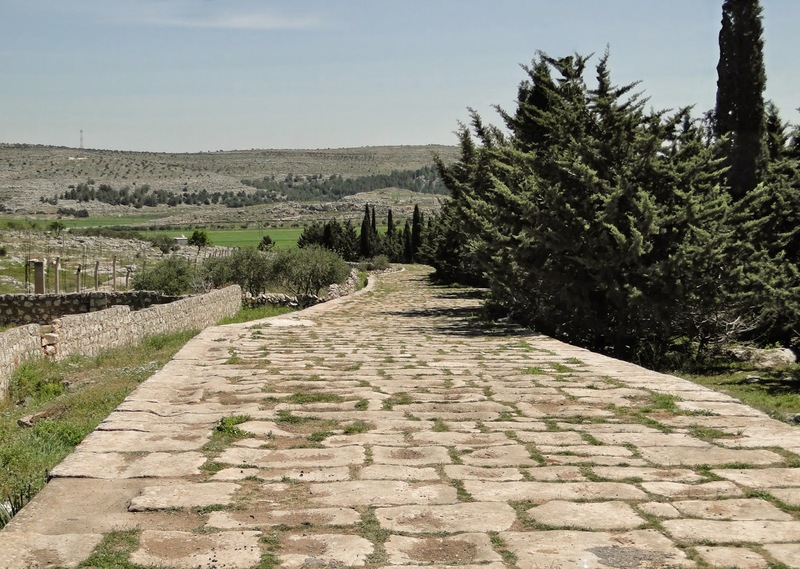 Did you know that some Roman roads, built more than 2000 years ago, still exist today? That's right. When Roman engineers made roads, they were built to last. So why did the Romans put such a high-value on their roads anyway? For the same reasons we do today. Roads were not only good for Roman trade, they were the lifelines that brought the whole Empire together. They were also key in allowing for easy and fats movement of Roman legions. Back in 1956, when President Dwight D. Eisenhower signed the Federal Aid Highway Act, it was understood that the 41,000 mile network was to create a "National System of Interstate and Defense Highways." 41,000 miles is a lot, but the Roman road network consisted of 248,000 miles. In fact, while private enterprise was allowed to travel by roads (with of course a special permit), the first Roman roads built back in 312BC were built during the Samnite Wars and for the purpose of fast, reliable communications between generals in the field and their superiors back in Rome. After the defeat of the Romans at the hands of the Samnites in 321BC, Rome knew it needed a fast and reliable line of transport not just for communications but to properly supply and resupply its troops. It's amazing to think that the very first road built, a 122-mile direct line to Capua, consisted of the very same construction principles used for the next 1000 years. 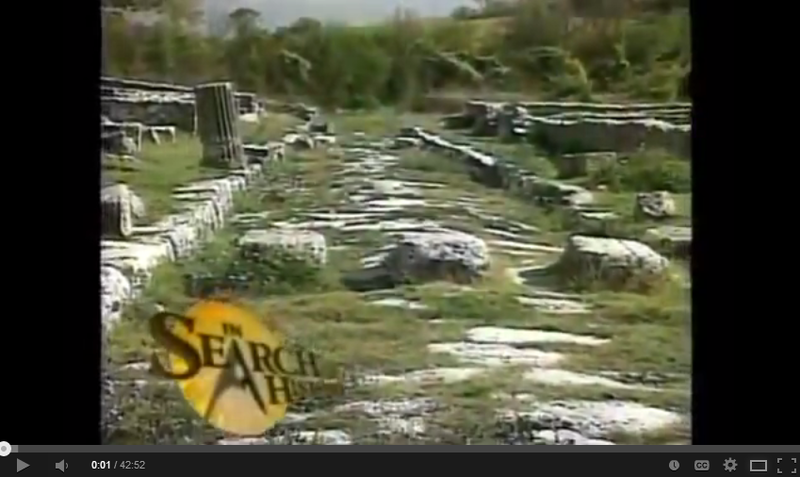 If you love engineering history like we do, you'll really like this video documentary about Roman roads from the popular series from the History Channel called, In Search of History.